Bach: Complete French Suites. Vladimir Ashkenazy, piano. Decca 483 2150. Total Time: 82:52. Earlier this month Vladimir Ashkenazy celebrated his 80th birthday. Ashkenazy has been a superstar since he first burst onto the scene in the 1960s. 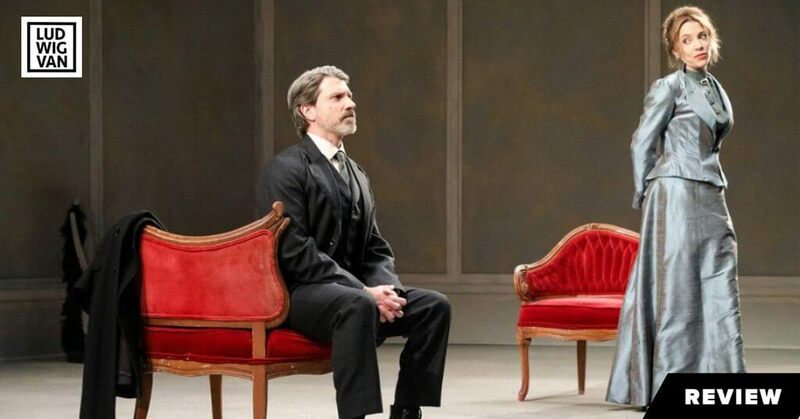 He was born in the Soviet Union but has lived most of his life abroad: in London, Iceland, and Switzerland. He rose to fame first as a pianist, and concertised and recorded internationally for decades. These days his piano playing is mainly confined to the recording studio but his conducting career continues to be as busy as it ever was. These two new recordings—both made last year—provide reference points for the current state of both his piano playing and his conducting. As far as the piano playing is concerned, one must admire Ashkenazy’s intellectual curiosity in continuing to add to his repertoire this late in his career. Until recently there was very little Bach in his discography but of late he seems to be attempting a kind of total immersion with recordings of the Well-Tempered Clavier (Decca 637802), the Italian Concerto and some other shorter pieces (Decca 4786773), the Partitas (Decca 4782163), and now the French Suites. The problem is that as one ages it becomes harder to exert total control over one’s fingers; they inevitably stiffen over time. Unfortunately, Ashkenazy is no exception to this fact of life; this makes first-rate Bach playing almost impossible. If Ashkenazy had been able to bring other qualities to his performances it might be possible to overlook the technical shortcomings, but there are no such other qualities. Ashkenazy’s playing is pretty literal and dull and almost totally lacking in grace, humour or imagination. As it happens there are plenty of superior alternatives readily available. At the top of my list would be Gould (Sony Classical 88875049962), Perahia (DG 2575402) and Schiff (Decca 433313). No one has surpassed Glenn Gould for clarity of articulation in this repertoire. At times he makes some curious choices for tempo and ornamentation but he is never dull or uninteresting. Apart from Gould my own preference would be for András Schiff. For example, compare Schiff and Ashkenazy in the final Gigue from the French Suite No. 1. Ashkenazy is content to give us the notes while Schiff gets to the inherent dance quality of the movement; it is almost a different and more interesting piece. And in the Courante from the French Suite No. 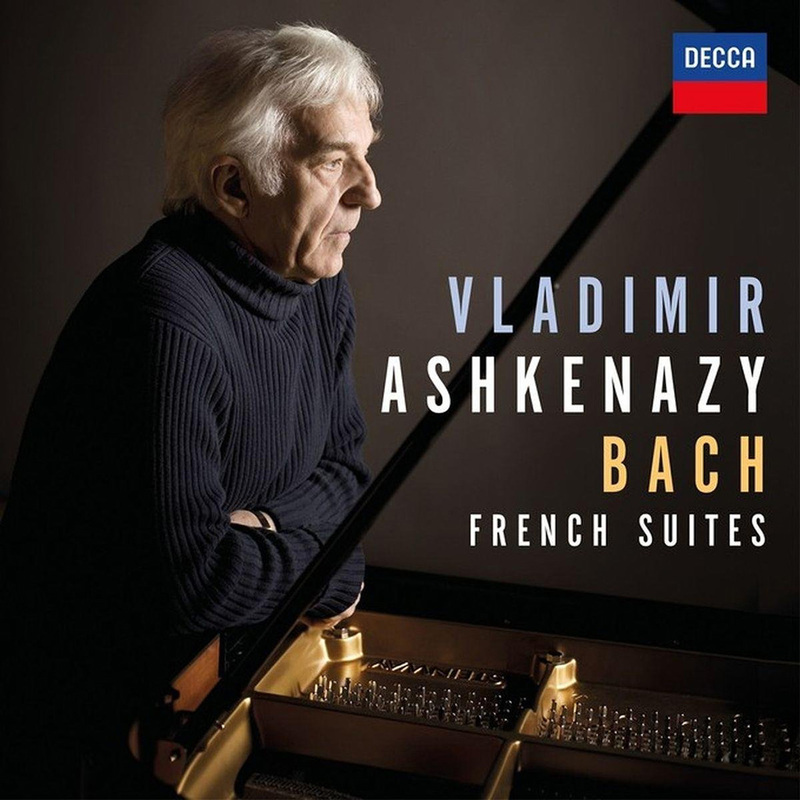 2 while Ashkenazy does his best to play it up to speed, Schiff gives us playing that is totally assured and sparkling. Tchaikovsky: Violin Concerto in D major Op. 35. Swan Lake (excerpts). Sérénade mélancolique Op. 26. 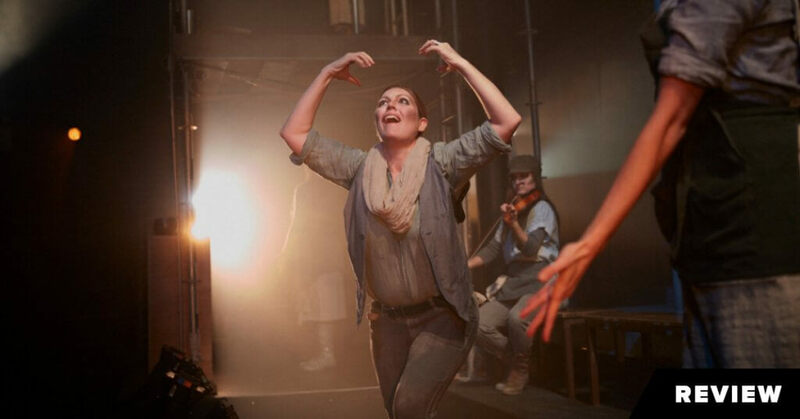 Valse-Scherzo Op. 34. Esther Yoo, violin. Philharmonia Orchestra/Vladimir Ashkenazy. DG 481 5032. Total Time: 67:19. Make no mistake about it, in his younger days and until very recently, Vladimir Ashkenazy was a master at the keyboard with plenty of recordings to prove it. As a conductor Ashkenazy has also had a distinguished career, and fortunately it is a profession in which its practitioners can often continue well past the time when pianists and instrumentalists have had to call it a day. Ashkenazy is an inspiring conductor who often gets extraordinary results. His recordings of the symphonies of Rachmaninoff, Shostakovich, Prokofiev, Sibelius and many others are superlative. 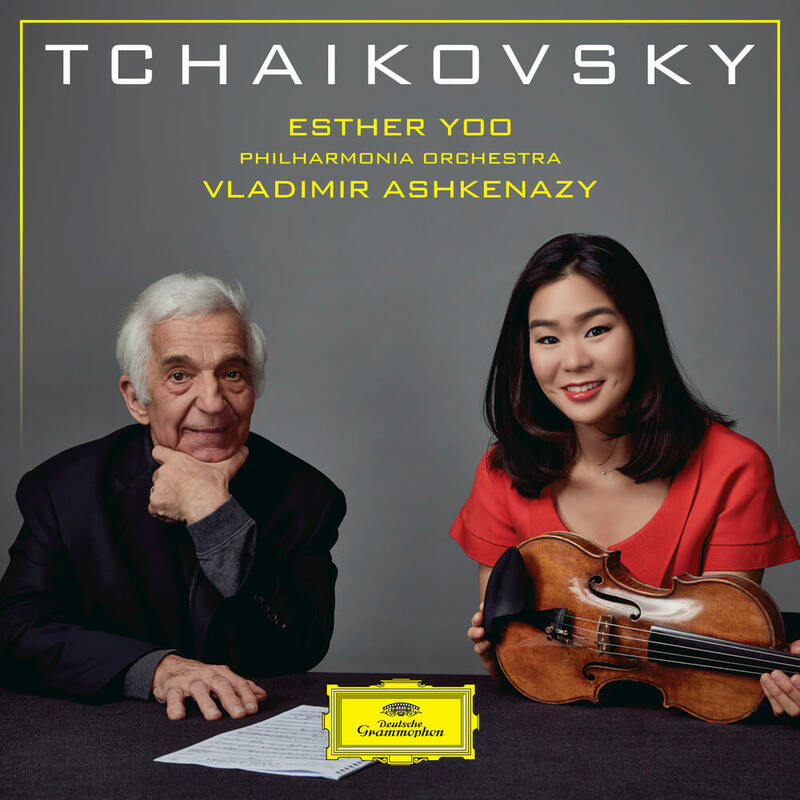 On this new Tchaikovsky recording Ashkenazy is playing a secondary role as accompanist but this music is in his blood and his soul and he accompanies with great authority. Esther Yoo is an American violinist who became the youngest-ever prizewinner at both the Sibelius and Queen Elisabeth Competitions. She has already recorded the Sibelius and the Glazunov concertos with Ashkenazy (DG 28948121571) and this new CD can only enhance her reputation. She plays with a distinctive sound that is ideally suited to this late romantic repertoire, and in company with the finest soloists she is able to make pyrotechnical passages not only exciting but meaningful.